Situated within the Tentrem Hotel, Yogyakarta, Kayumanis is a light and airy restaurant with views over the hotel's pool. 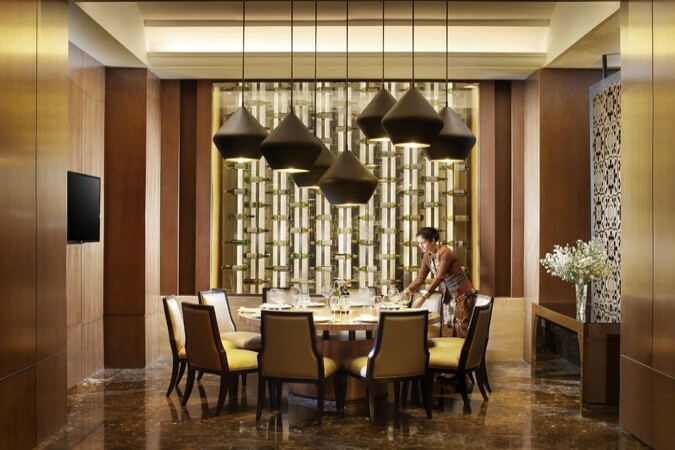 The décor is light with dark wood and Javanese highlights; it is a modern venue but retains a subtle traditional feel. With comfortable seating, a warm Javanese welcome awaits guests who can choose from à la carte and buffet options featuring an array of Western and local dishes. 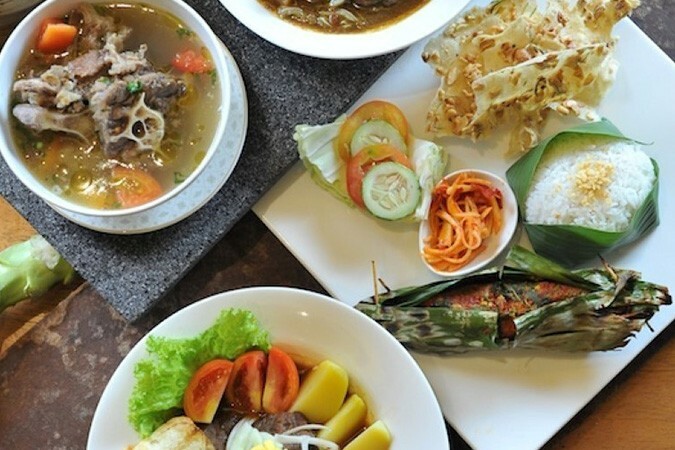 The breakfast buffet is extremely popular with its breads, eggs, juices and cereals being complemented by a large selection of local breakfast favourites like gudeg, bubur Madura, ketoprak and pecel Madiun. 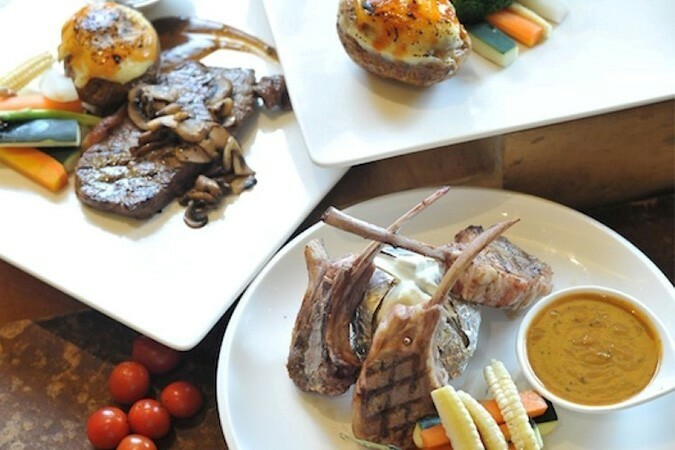 From the à la carte menu choose Western favourites like salmon, steaks and lamb, or local options such as Ayam Geprek Lombok Hijau and oxtail soup.